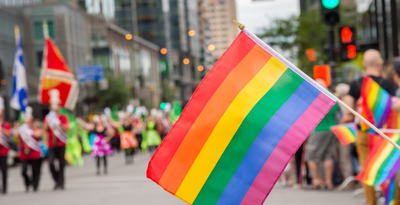 Organizers have announced that the 2019 Edmonton Pride Parade Festival has been cancelled following a vote by its Board of Directors. wow. Edmonton Pride canceled after viz-min/refugee groups demand that the event be transformed into a wake for victimized minorities, & that entrance be restricted to ideological allies. they also tried to shake Pride down for $40K & a $1500 "dance party"